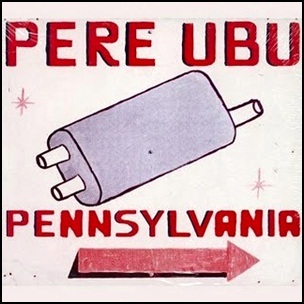 On March 2, 1998, “Cooking Vinyl” label released “Pennsylvania”, the eleventh Pere Ubu studio album. It was recorded in 1997, and was produced by David Thomas. 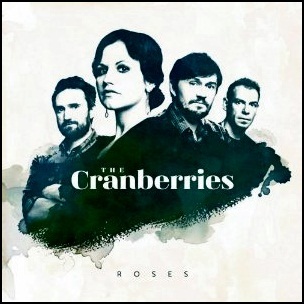 On February 21, 2012, “Cooking Vinyl” label released “Roses”, the sixth Cranberries studio album. 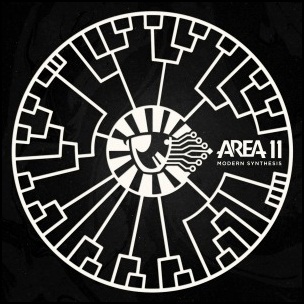 It was recorded 18 April – 15 May and 20 – 22 June 2011, at “Metalworks Studios” in Mississauga, Ontario and “Miloco Studios” in London, and was produced by Stephen Street. All lyrics by Dolores O’Riordan, all music by Dolores O’Riordan and Noel Hogan, except where noted. 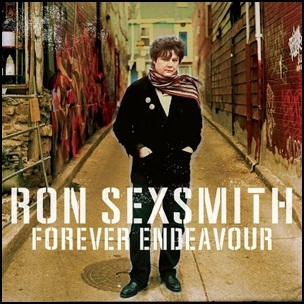 On February 4, 2013, “Cooking Vinyl” label released “Forever Endeavour”, the thirteen Ron Sexsmith studio album. It was recorded in 2012, and was produced by Mitchell Froom. In 2014, the album won the “Juno Award for Adult Alternative Album of the Year”. 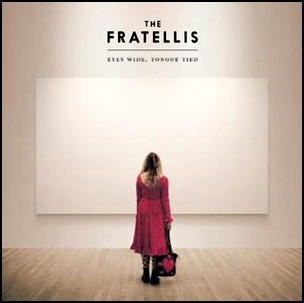 On August 21, 2015, “Cooking Vinyl” label released “Eyes Wide, Tongue Tied”, the fourth Fratellis album. 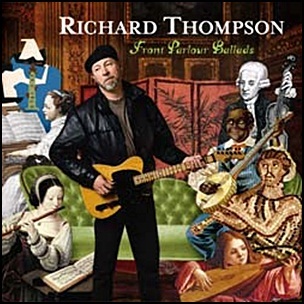 It was recorded in November 2014, at “Sunset Sound” in Los Angeles, and was produced by Tony Hoffer. All tracks by Jon Fratelli and Tony Hoffer. 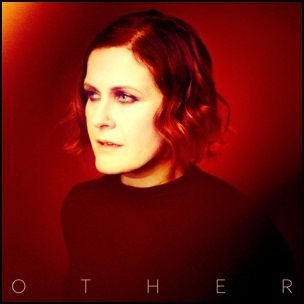 On June 16, 2017, “Cooking Vinyl” label released “Other”, the ninth Alison Moyet studio album. It was recorded 2016 – 2017, at “Frou Frou Central” in London, and was produced by Guy Sigsworth.